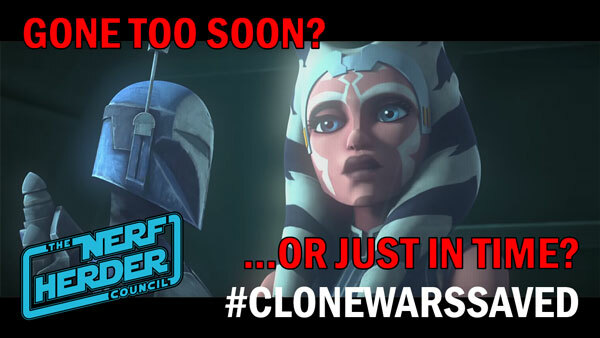 “The Clone Wars” is coming back! The big Star Wars news out of SDCC 2018 is the revival of this legendary series on Disney’s upcoming streaming service. Before the news broke, we discussed the series’ original run. It was groundbreaking, sure – but after 100+ episodes, was it running out of steam? We look at some of the unfinished stories that ended up being released after the series’ cancellation in 2012 and ask the tough question: did “The Clone Wars” end too soon, or just in time? ?